General admission to nine of Toronto’s historic museums will be free until November 30. The City of Toronto announced that admission to the museums will be free starting October 24, courtesy of Mackenzie Investments. During the upcoming five-weeks of free admission, visitors can check out Colborne Lodge, Gibson House, Fort York National Historic Site, or Mackenzie House, and check out tours during regular hours. Exhibits such as “Eaton’s Goes to War: Family, Memory & Meaning” at Mackenzie House, “Maple Leaf Forever: Toronto’s Take on a National Symbol” at the Market Gallery and “Gibson House Preserves” at Gibson House, will all be free of charge. On November 4 and 5, a number of the museums will celebrate Toronto’s culinary history with “Canada Cooks, Toronto Eats,” which will feature live cooking demonstrations, food and drink samples, and presentations from chefs and special guests. 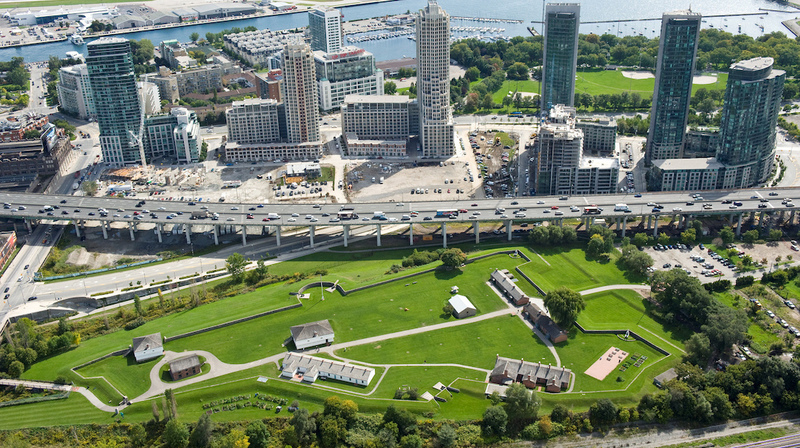 The City of Toronto operates 10 history museums which annually produce over 300 programs and events, including the annual Gatsby Garden Party and the Indigenous Arts Festival, which are attended by more than 410,000 visitors.